Located in South Brent, Moorlands is a cottage boasting a seasonal outdoor pool. 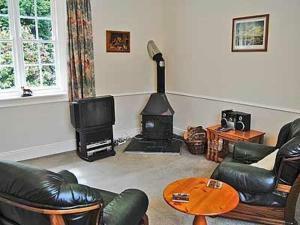 The property boasts views of the garden and is 24 km from Torquay. Free WiFi is offered throughout the property.